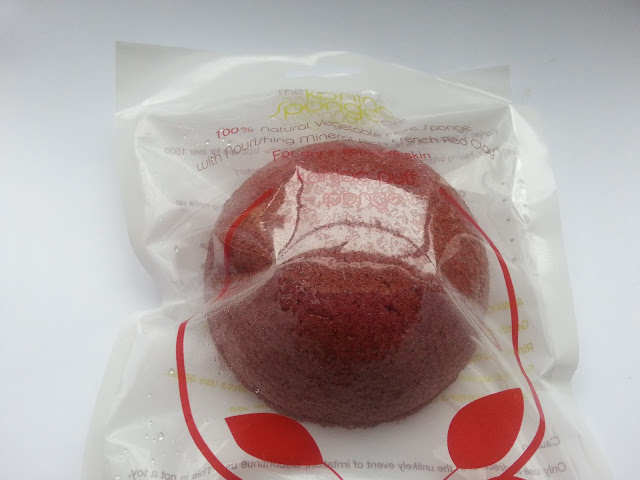 Known as the Japanese potato, (Konjac potatoes are cultivated for food in Japan & Korea, but wild forms grow naturally in many parts of China, Korea & Japan) Konjac is naturally alkaline and loaded with skin-friendly vitamins, minerals and antioxidant, such as protein, carbohydrate, iron, phosphorus, copper, zinc, vitamin A, vitamin E, vitamin D, vitamin B1, vitamin B2, vitamin B6, vitamin B12, vitamin C and folic acid - impressive, right? 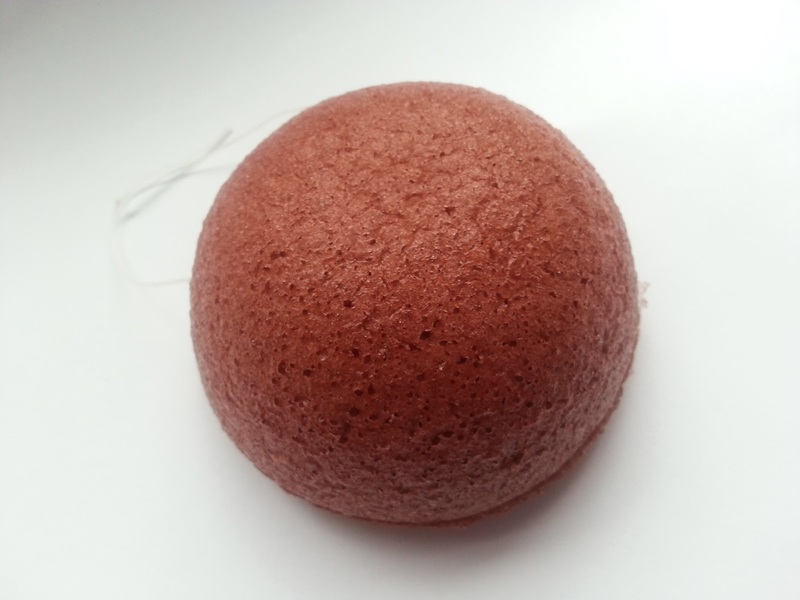 In a facial sponge, it can balance natural PH levels, remove dirt and impurities and act as a gentle exfoliant. The French Red Clay was the perfect fit for me as I have seriously dry and dehydrated skin which can lean towards sensitivity. 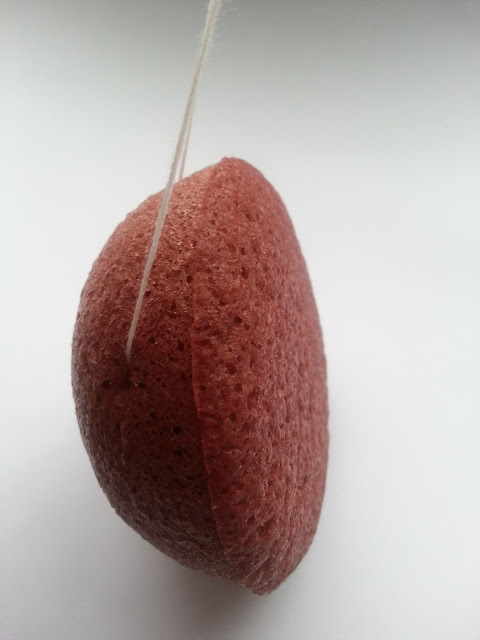 How Does A Konjac Sponge Work? 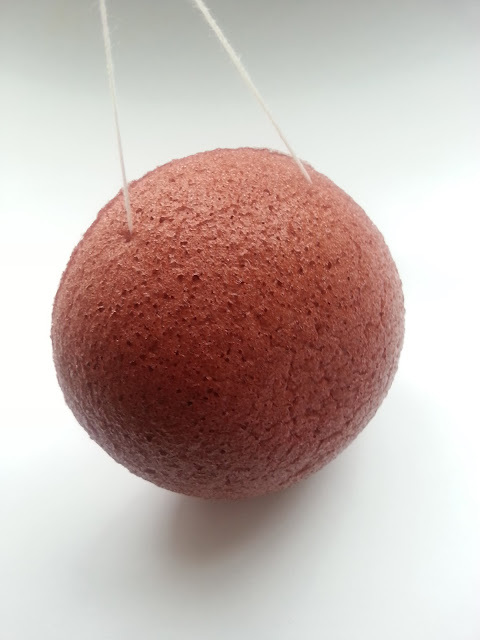 The Konjac Sponge gently cleanses and soothes the skin by removing dirt and oil, naturally restoring the pH levels of the skin. Cleansing helps to stimulate blood flow and encourage new skin cells, revitalizing the complexion without damaging the skin. The Konjac sponge is highly absorbent in both water and oils and is excellent for thorough cleansing of impurities. 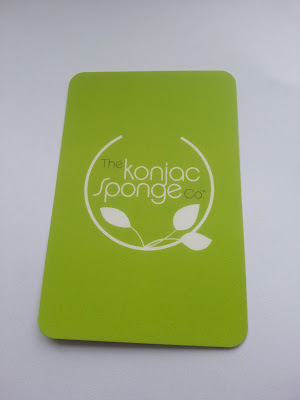 The pH level of the sponge is an alkaline and has the function to break down dirt and neutralise acidic and oily areas. 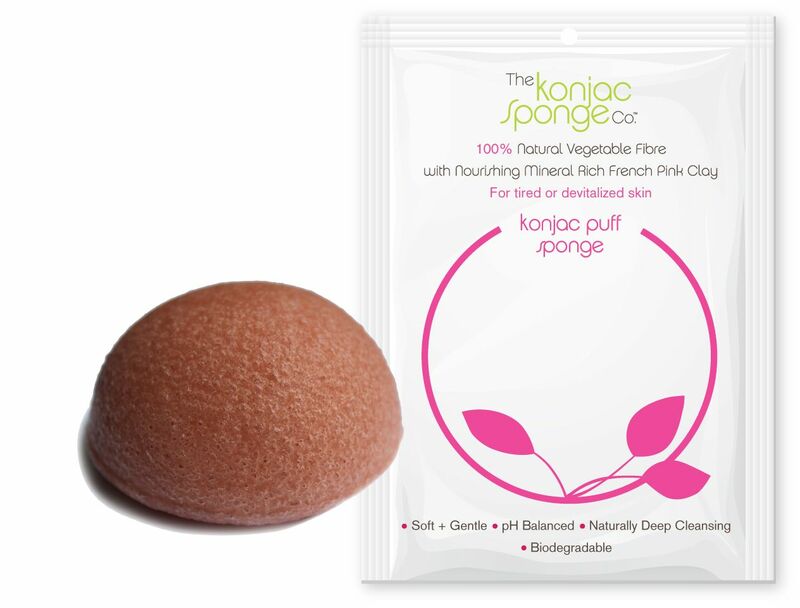 One benefit of the Konjac is the fact that you do not need any additional facial cleanser or soap - unless, you really wanted to. Should you choose to however, you only need a fraction of the usual amount because the sponge produces more foam and lathers really well to distribute cleansing products more efficiently on the skin. The Konjac itself is moist and spongy - very soft and squishy (yes, that's a technical term) to the touch. 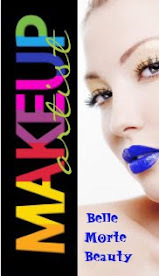 They are extremely soft and can be used on any type of skin, including fragile baby skin. 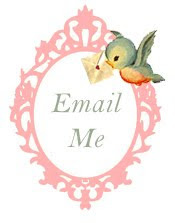 Those with eczema or psoriasis can use them too. 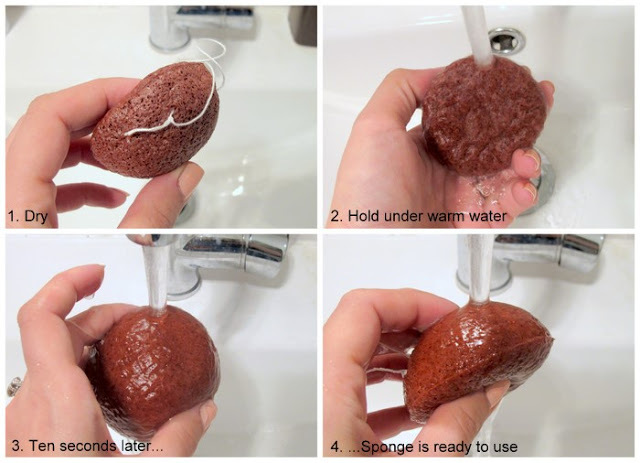 Before use you will need to wet it under warm water until it’s completely soaked through and soft. Once it is wet and puffy, simply use the flat side in a circular motion around your face to exfoliate and remove dirt and grime. This circular massaging will stimulate tired skin & encourage skin renewal – and who couldn't do with some of that? 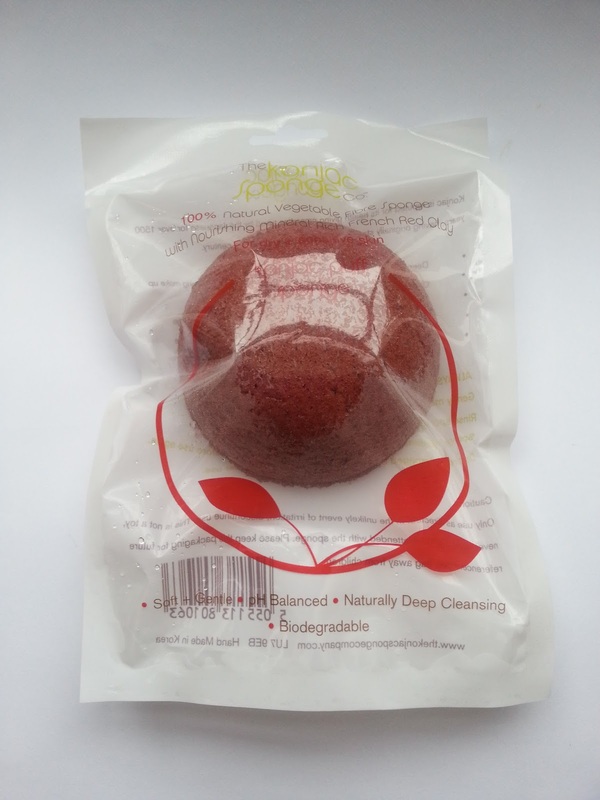 I think the Konjac is a great product for those with sensitive skin who may find facial cleansing products too harsh on their reactive skin, or alternatively those with very congested and oily skin who don't want to overload it with products, especially if they go for the charcoal version. 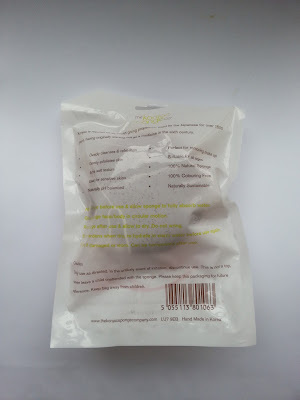 You can use this in addition to your regular cleansing routine, or use it in place of any cleanser at all, which in these budget-conscious times is particularly useful. It is also ideal for bringing with you on holidays - lightweight and fuss free with no awkward bottles of potions to bring along and no need to worry about exceeding your liquid allowance for your carry on luggage. The Konjac Sponge Company recommends replacing the sponge approx. every 3 months or whenever it starts to look a bit tired. At £6.99 and if you get 3 months use out of it, that works out at just £2.33 for all your cleansing needs per month - bargaintastic! 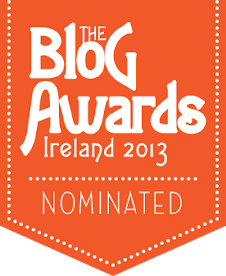 If so, I'd love to hear your thoughts on them and how you got on!